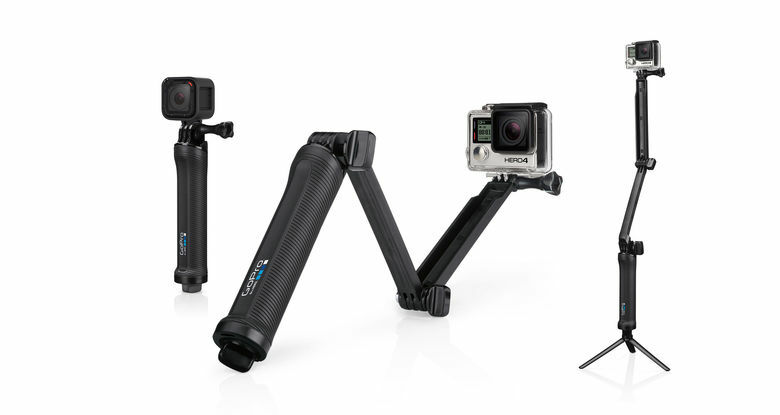 GoPro Accessories - Choose your perfect accessory! GoPro Accessories are extremely important when it comes to getting the maximum out of your GoPro camera. The right accessories give you the creative freedom and great tool that will improve and enhance your GoPro videos and still pictures. 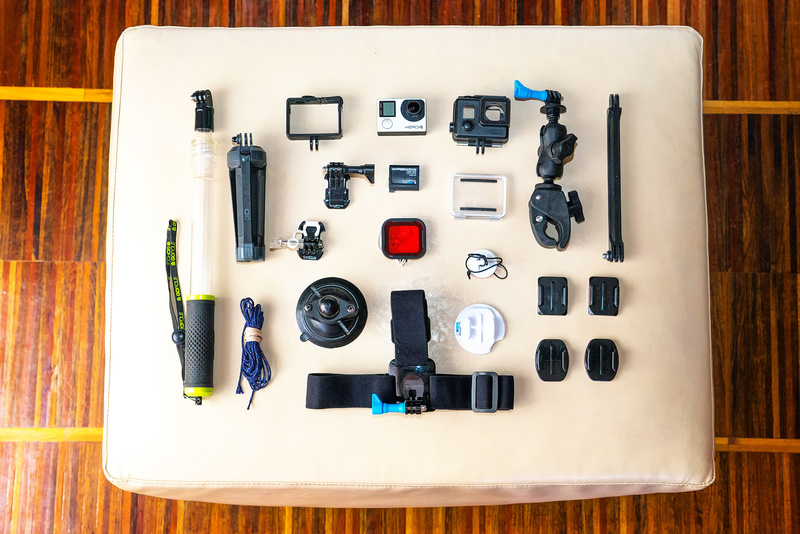 Let`s look at the most used GoPro Accessories to see what they are good for and let`s start with the most common ones. Get yourself a sturdy pole but before buying you need to consider a few things! Let`s look at what to consider! Action camera poles come in all different price ranges from $10 to $100 and this can be confusing at times. 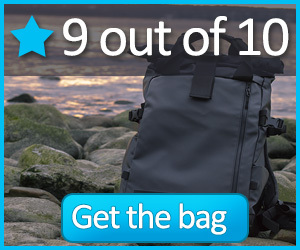 Why would you pay 10 times more for something that you can get for so much less from e-bay or Aliexpress or wherever? Well it actually makes a big difference! Ask yourself: where will you be using the selfie stick? If the answer is just walking around town, maybe a few vacation selfies at the hotel balcony or your front yard in the summer then go for the 10 dollar cheap extendable pole. It does the job, doesn`t cost much and you wont feel like it`s the end of the world when you lose it. 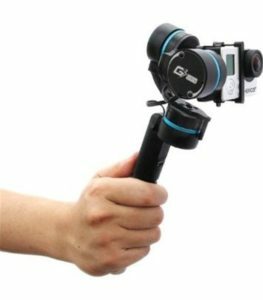 However, if you want to use it in more rough conditions, and let`s face it, GoPro cameras are built for that, then you need something more heavy duty. The pole might need to be waterproof, unsinkable, shock proof, not easy to break, with a good grip, with a good hand strap, with a remote, with a built in battery, with extra length, and so on and so on. The same goes for tripods & clamps, there are cheap ones out there that wok perfectly for everyday videos or images but you will ruin your sessions when you discover that the tripod has sagged during a shoot or the clamp has broken off and worst case scenario – you will return home without your camera, because the cheap plastic broke and you GoPro is now somewhere in a deep grass on a hiking trail or at the bottom of the sea. This is exactly why we devote GoProEssentials to testing out ALL GoPro Accessories so that you can pick the right accessory and get the best footage possible. GoPro Accessories for different sports and activities. Some accessories are perfect for one sport or hobby and some work amazingly well when doing something completely different. Some activities put different demands on the equipment and this is why we segment the accessories by sport, to help you filter out the ones that make sense to you and the sport you love. Some of them require waterproof gadgets, some long battery life and some need to be really durable and be able to take a hard fall or a crash. We try to review the accessories by different sports and line up the best of them so You can make better choices. Lets be hones, one of the biggest issues with small action cameras is the fact that you have a limited shooting time and on some occasions you just can`t stop and replace the battery or go charging. When you are snowboarding in freezing conditions in a blizzard there is no way you can open the battery latch and replace the dead battery with a new one. Or if you have you GoPro attached to the outside or a race car – will you make a pit stop to see if you still have enough battery left – NO. This is why GoPro Battery accessories are some of the hottest selling gadgets on the market helping you get more footage from your sessions. Ranging from battery grips to external chargers and spare batteries we believe a good set of backup options are essentials in your GoPro case. The biggest freedom of shooting a video is knowing that whatever comes, you are able to record it without the fear of draining the battery and losing the perfect shot. We hate shaky footage! Everybody hates shaky footage! There is less issues when you have your GoPro attached to the pole of your bike or the frame of you go-kart but a handheld footage can look awful, shaky, amateurish and basically crap if you don`t go out of your way trying to be as smooth as possible, running with your knees bent to avoid foot stomps looking like a twerp 😀 And at the end there are still jitters and random shakes in the footage that you know will ruin the video. This is why you should consider looking at GoPro stabilizers. You can get weighted ones for a relatively cheap price but they are limited and will not deliver the same quality as electronic stabilzers. On the other hand the weighted stabilizers are not afraid of water or sand and don`t need batteries to operate. There are many good manufacturers out there and if you take a lot of handheld shots, consider getting a good stabilizer to get the professional look you want from your videos. 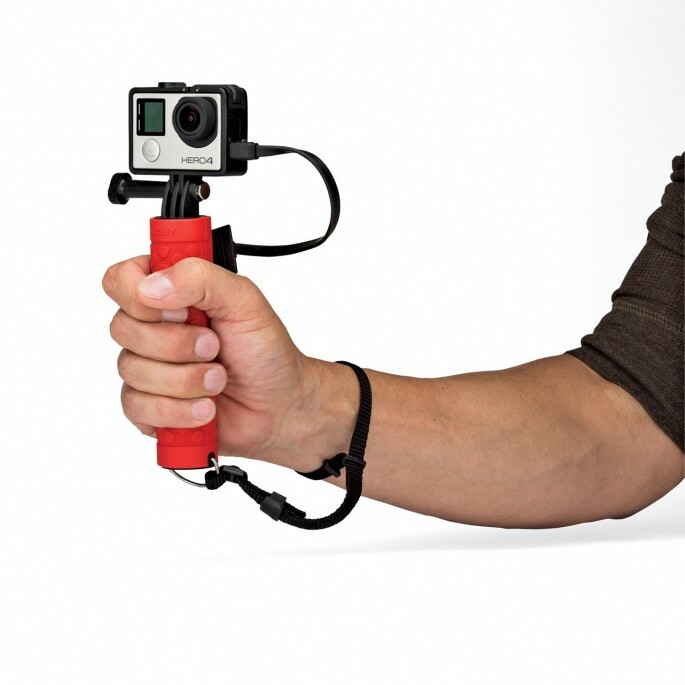 GoPro Accessories that we love. 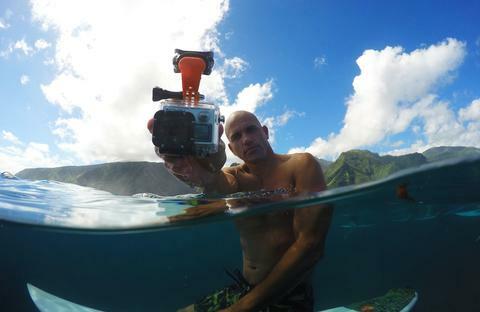 GoPro Accessories come in so many different varieties and purposes it`s hard to keep up with them. We are working hard to go through all of them and help YOU decide what to buy. If you have set your sight on something that we haven`t reviewed yet, get in touch and we will get on it straight away!